Click on the preview image to view more photos in the gallery. NOTE: These preview images may take an extra moment to load. Also view our video section here: Go to Tamlin Videos. 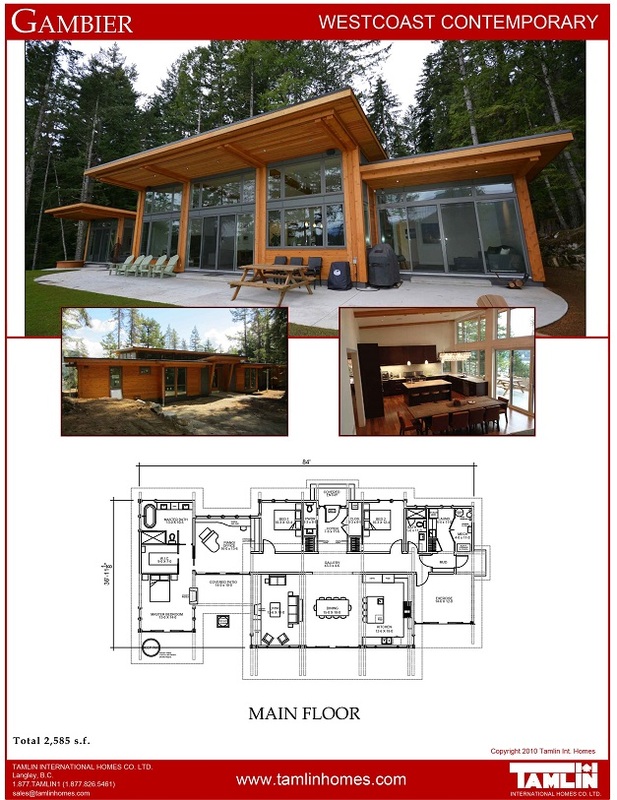 Tamlin Homes will precision-manufacture and ship your dream home directly to your job site. To find out how we can work for you, please call us today at 1-877-826-5461 or email [email protected]. Looking for More? Check out our House Plans! 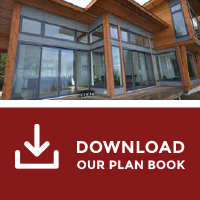 If you’ve enjoyed the photo gallery, take a look at our house plans! We have dozens of beautiful house plans ready for you to choose from. We also have in-house design services, and can even work with your architect to fully customize your dream home package. Browse Tamlin Homes projects in the USA and Canada on this page.